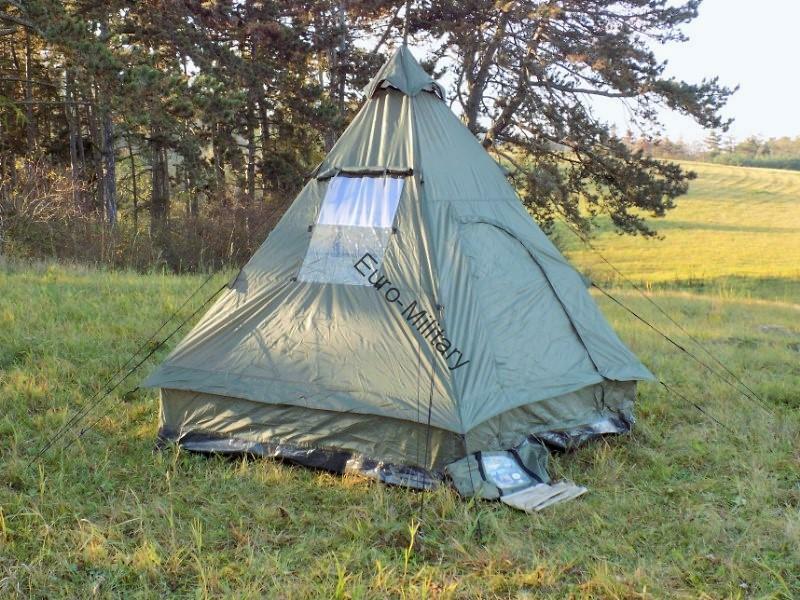 High Quality Waterproof Tipi Tent suitable for camping, military, hunting, fishing, hiking, Sturdy and waterproof four man tent. 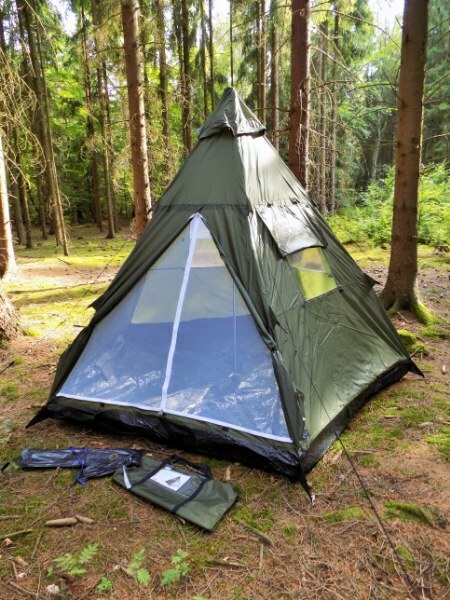 They feature a strong steel frame and a large front opening, making the tent easily accessible. 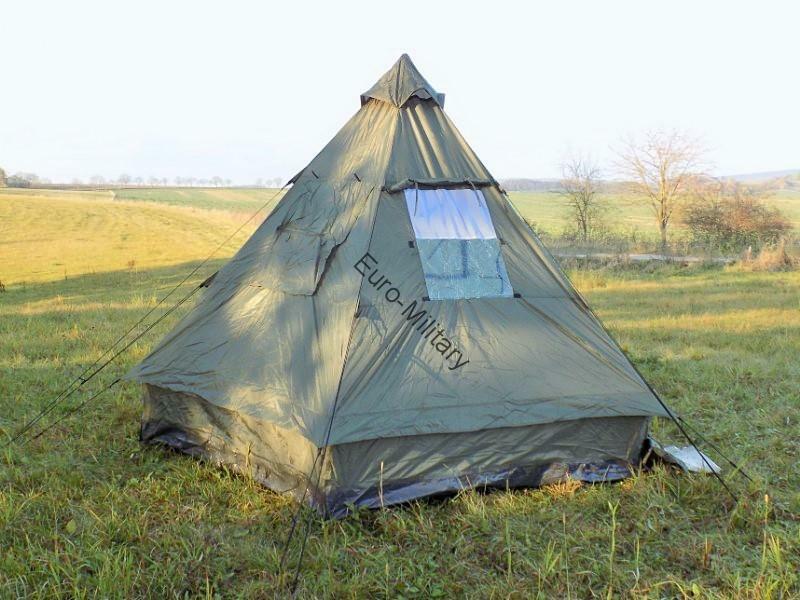 There is also a ventilation window on the side. 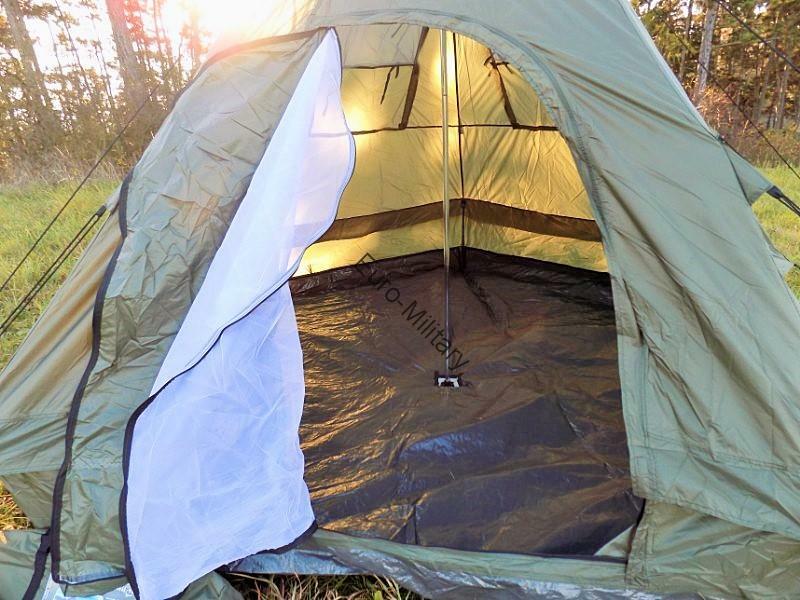 The tent comfortably fits up to 4 people with roll mats so you wont be cramped up! 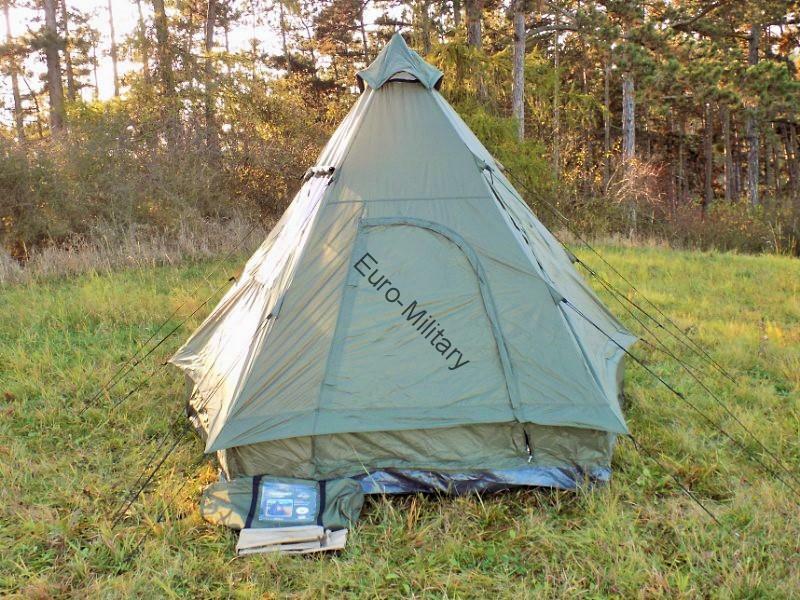 It also offers a spacious choice for two people, as there's plenty of room for a double air bed and with space left over for keeping all your kit. 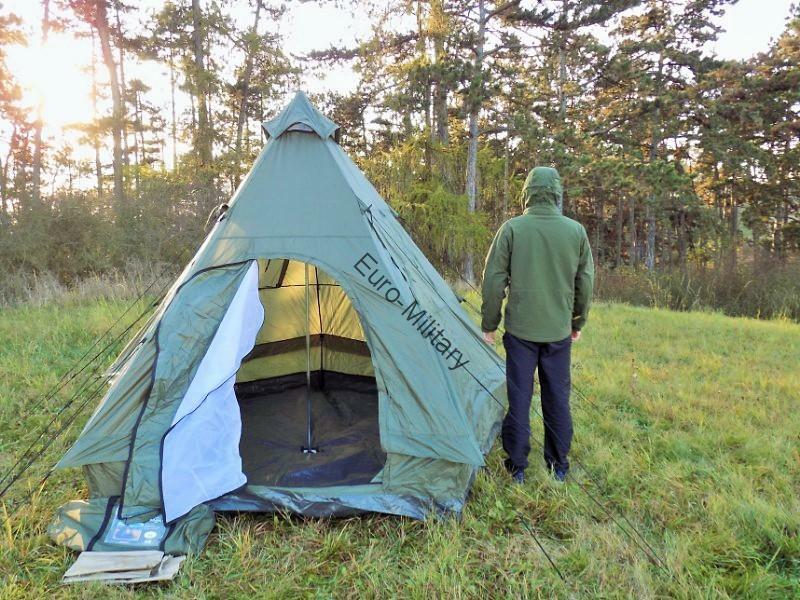 These tents are quick and easy to put up and are water resistant. 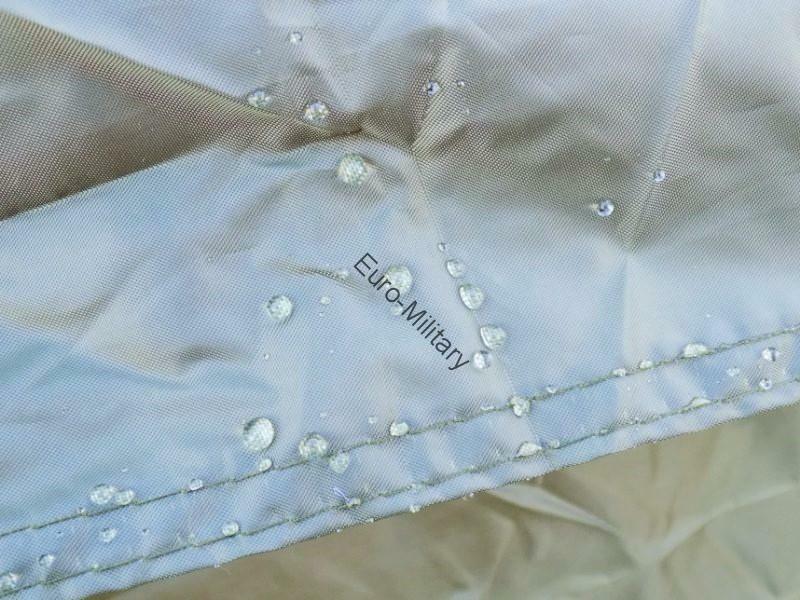 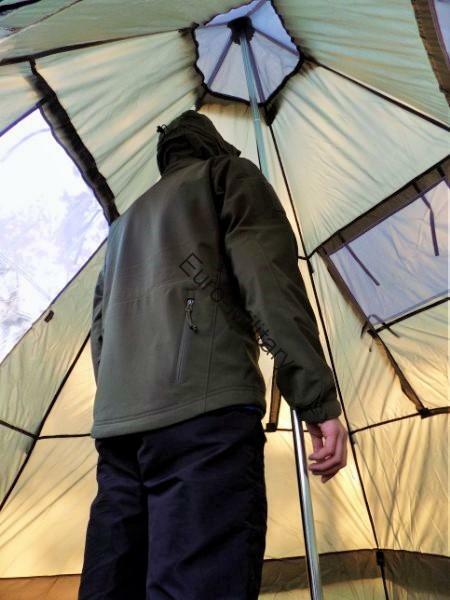 The tents are best used for summer weather, but their waterproofing also makes it great for all year use.